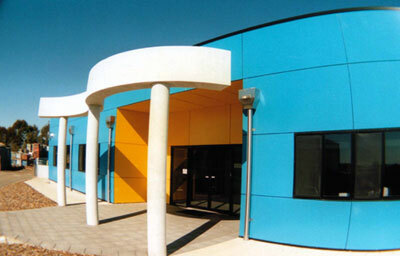 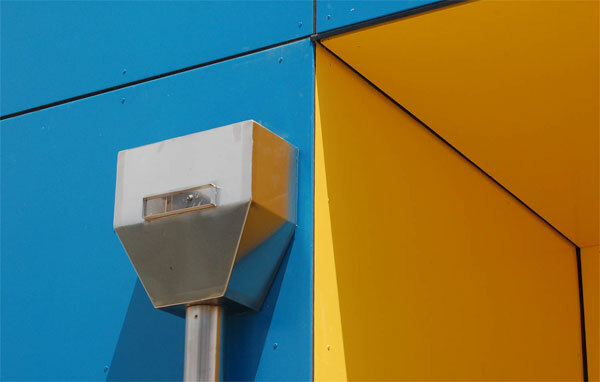 The project was an office block and fabrication workshops, for Pacific Formwork. 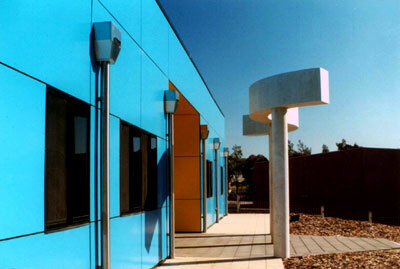 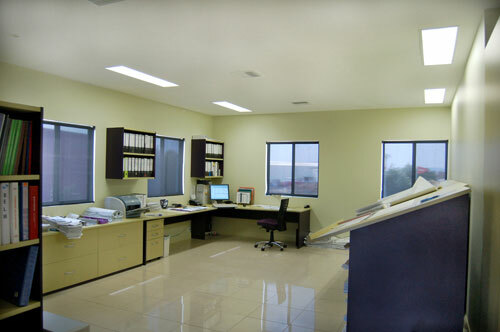 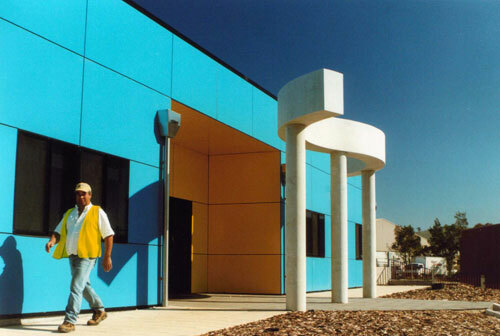 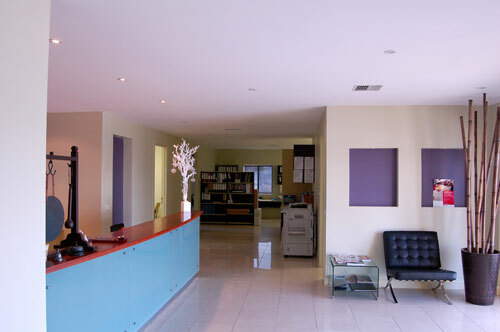 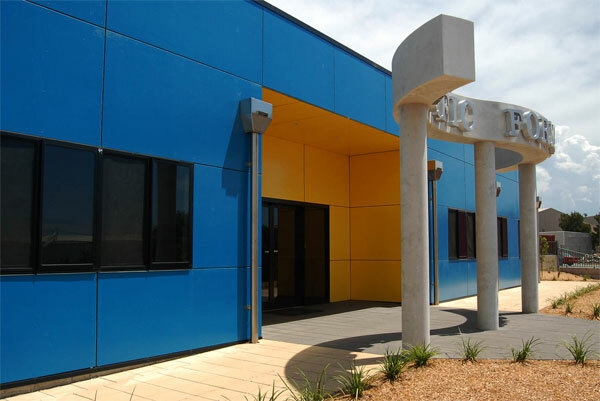 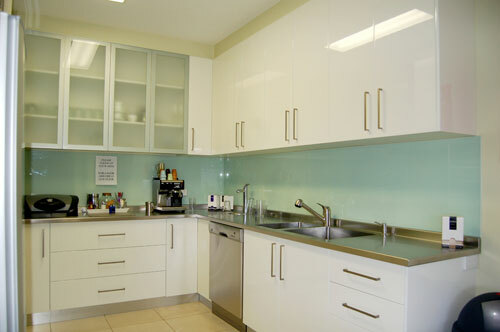 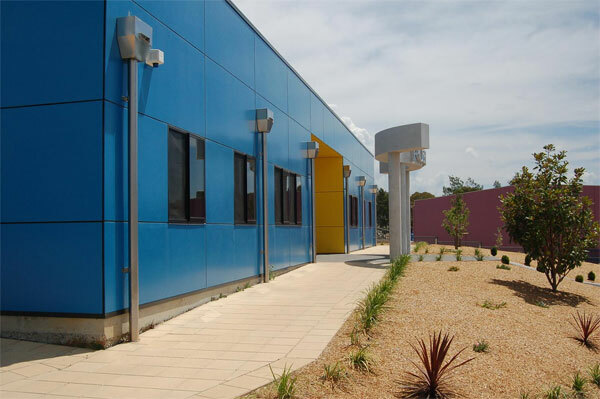 These offices set a new benchmark in building design for the industrial estate of Hume, ACT. 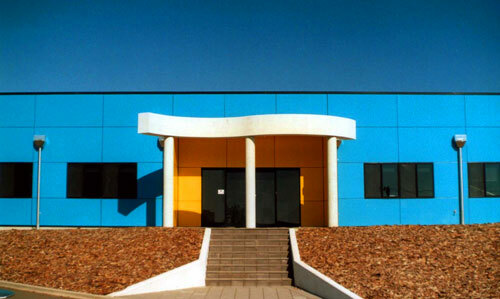 The far-sighted approach includes high-quality office accommodation, good solar orientation, disabled access, an entrance sculpture and distinctive landscape treatment. 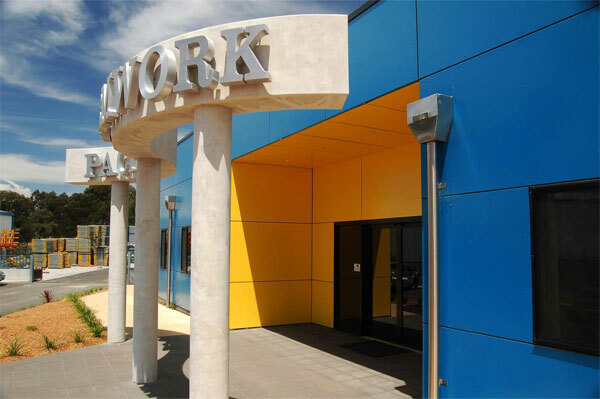 Pacific Formwork have broken new ground in the local area with this example of high quality land development.